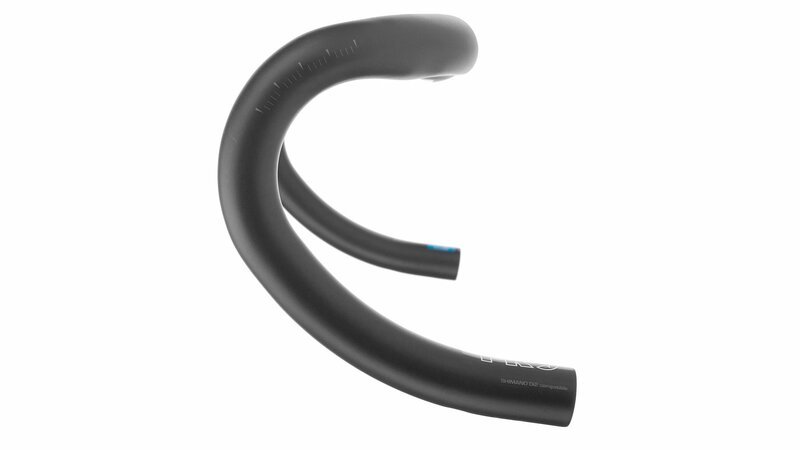 Having the right handlebars on your bike can make a huge difference in ride comfort. 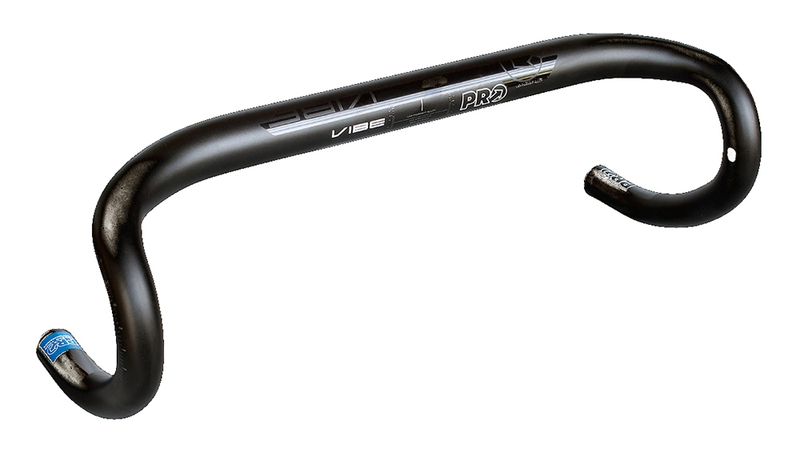 The Pro Vibe Alloy Compact Handlebar is an incredibly stiff, compact handlebar that is perfect for racing or long day in the saddle. It features a large, oversized top portion with integrated brake and shift cable housing routing. 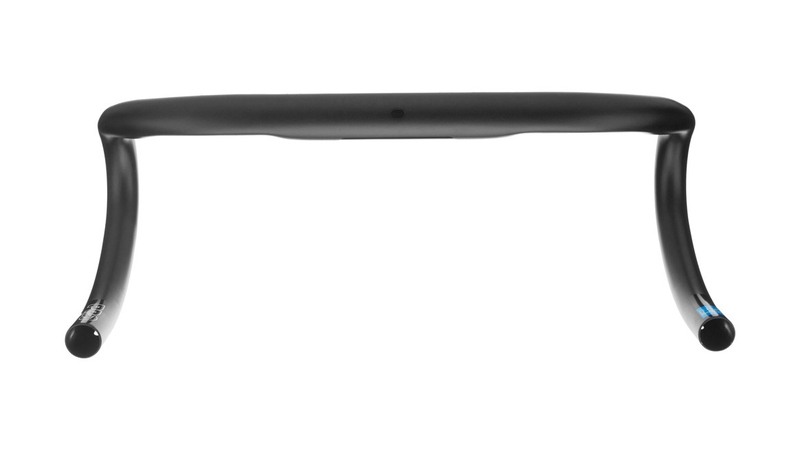 The integrated routing will work with both mechanical and Di2. At only 250 grams for a 40cm, these will be a perfect addition to any race bike.